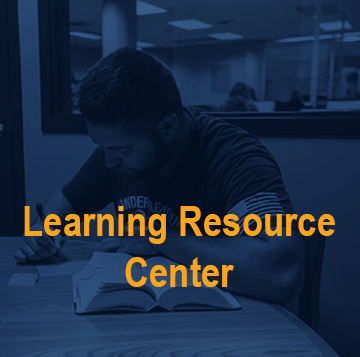 The Learning Resource Center is located in the Learning Commons and is here to help you with all of your information resources needs during your educational career. We have trained staff to help you find the information you're looking for and help you bring that information into your work. 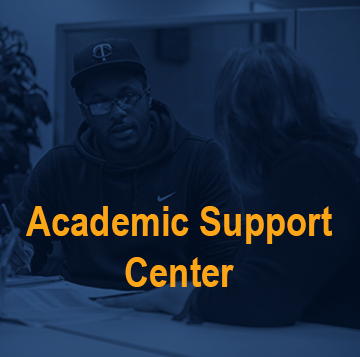 Stop into the LRC for access to computers, printers, scanners, books, journals, newspapers, and research help. 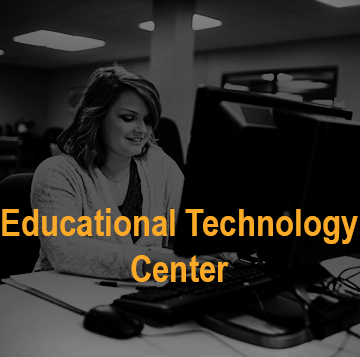 Online you can access our library catalog, journal databases, eBooks, streaming videos, and check out our FAQ for 24/7 support..
College is all about technology and the Educational Technology Center staff are here to provide on-the-ground support. Students have access to a computer lab that has all the software necessary to be a successful student at WITC. Students also have access to printers (both color and black and white), copiers, and scanners. Your technology experts are here to assist you with all the WITC online applications, online resources for your classes, your computers or personal devices, software installs and much more. Whether you're learning a new skill or want to brush up on an old one, we can help. We provide services for GED/HSED, adult basic education, peer tutoring, academic skills, English Language Learner, and career exploration.